Yo! 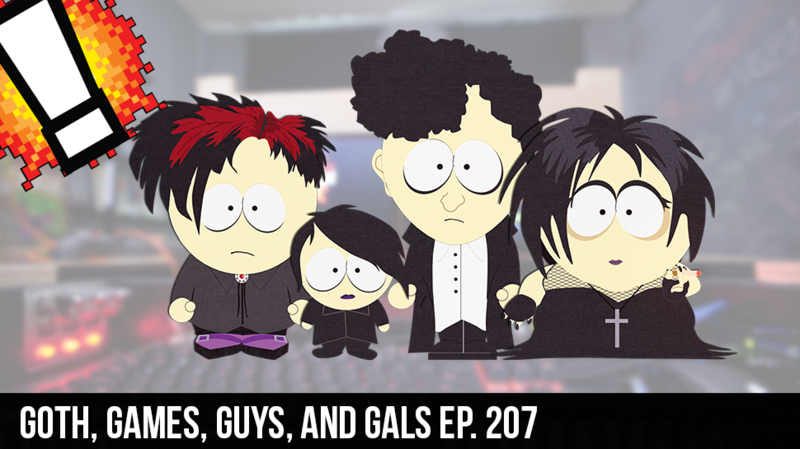 this weeks episode is left to the pros, as the VGB crew bangs out another episode sans Cory. Ivy Doom Kitty regales us with a tale of her time in a goth club, we go round table in what ya playin, and we even hit up some gaming new. This is one you should’t miss.